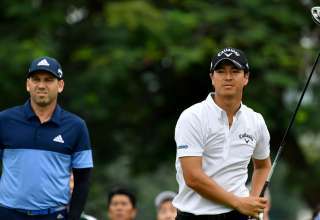 The SMBC Singapore Open’s stature in the game has been recognized by The R&A, who have once again made the tournament part of The Open Qualifying Series. 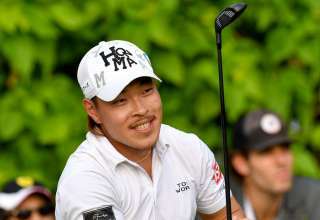 It is the third year on-the-trot that Singapore’s national Open has been part of the series and will mean the leading four non-exempt players will secure their places for the 148th Open at Royal Portrush Golf Club, in Northern Ireland, July 18-21. 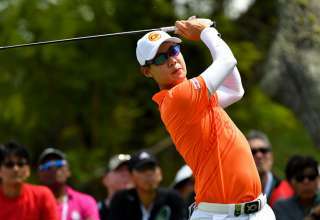 “The fact that the SMBC Singapore Open 2019 will be part of The Open Qualifying Series is a tremendous attribute that provides our tournament with global exposure,” said Ross Tan, President of the Singapore Golf Association. In total, 16 events in 11 countries that will make up The Open Qualifying Series for 2019. 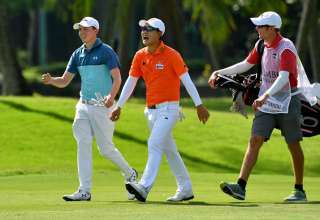 American Sean Crocker, Lucas Herbert from Australia and Thailand’s Jazz Janewattananond and Danthai Boonma, were the four players who qualified for The Open at Carnoustie in 2018 via January’s SMBC Singapore Open. Both Crocker and Herbert survived the halfway cut. “The SMBC Singapore Open has been a key tournament in Asia for our Open Qualifying Series. 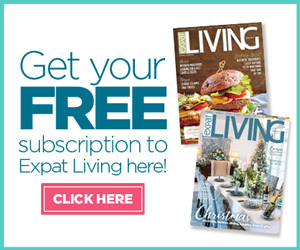 It first became part of the series in 2017 and The R&A are thrilled that it will once again be part of the schedule,” said Dominic Wall, Director Asia Pacific, The R&A. 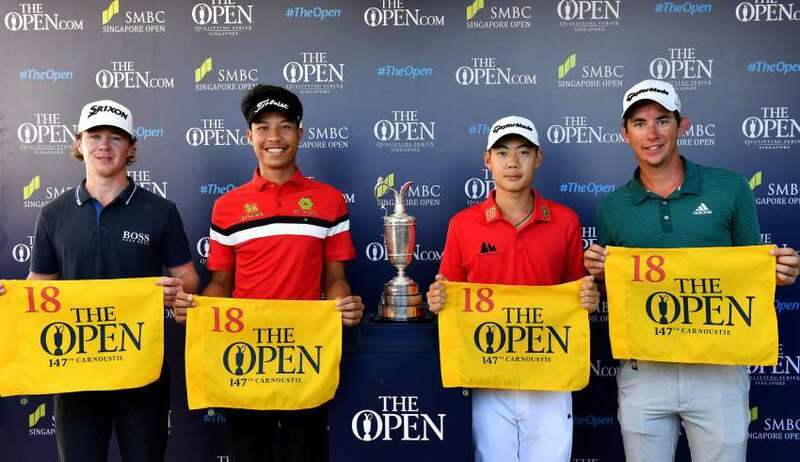 Places in the starting field at The Open in 2019 will be even for more sought after as it will be only the second time in the event’s more than 150-year history that it will be played outside of Scotland and England, and the tournament is expected to be the biggest sporting event ever held in Northern Ireland. Johnnie Cole-Hamilton, Executive Director – Championships at The R&A, said: “The race to qualify for The Open at Royal Portrush has well and truly begun and we are eagerly anticipating an exciting series of events as golfers around the world aim to book their place at the Championship.